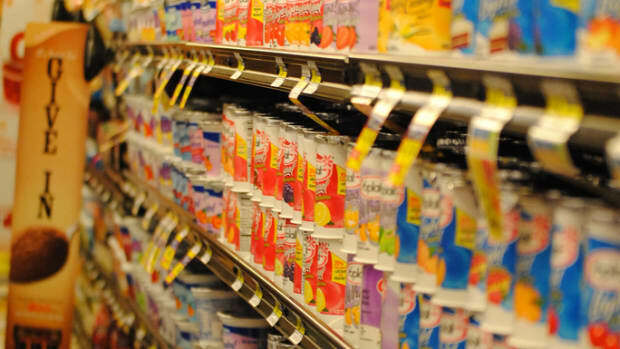 WhiteWave Foods, the manufacturer of Silk nondairy beverages and Horizon milk products has announced that it will be removing carrageenan, a controversial food additive that has been linked with digestive disorders and cancer. The company says it made the decision based on customer feedback about the seaweed-derived thickening agent. 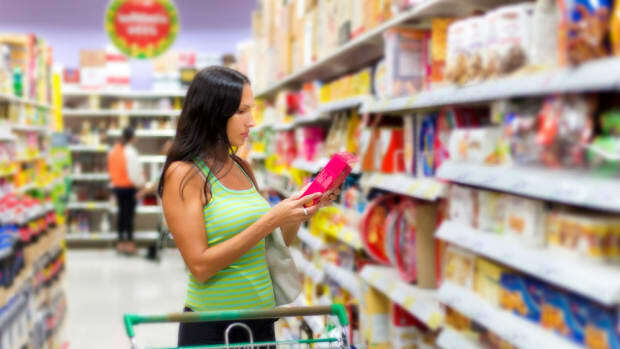 While WhiteWave Foods contends that it sees no safety issues with carrageenan, the widespread criticism of the ingredient led its customers to request the removal. 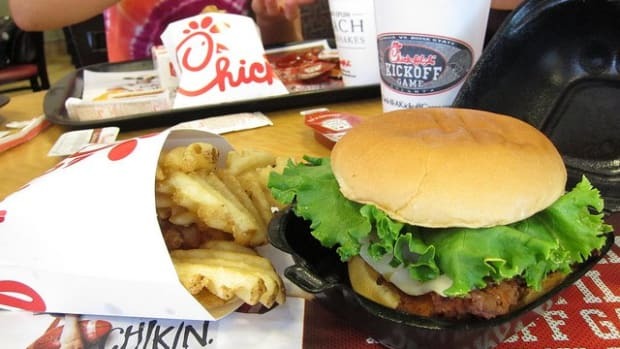 "When you get to a certain point of how vocal and strongly a consumer feels about it, we felt it was time to make a change," Sara Loveday, a company spokeswoman told the Huffington Post. 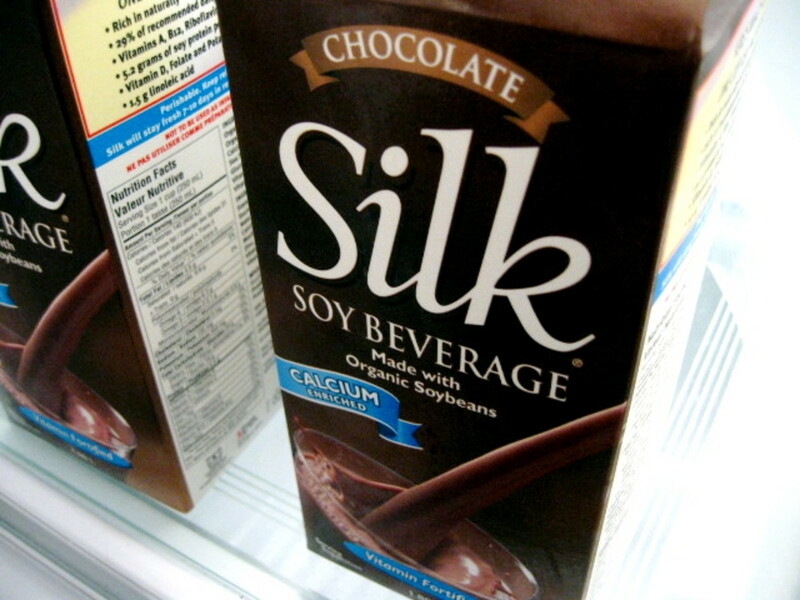 WhiteWave Foods will be removing carrageenan from the Horizon flavored milk products early next year and products including eggnog, whipping cream and cottage cheese, will lose carrageenan by the second quarter of next year, as will Silk’s five best-selling soy and coconut beverages. 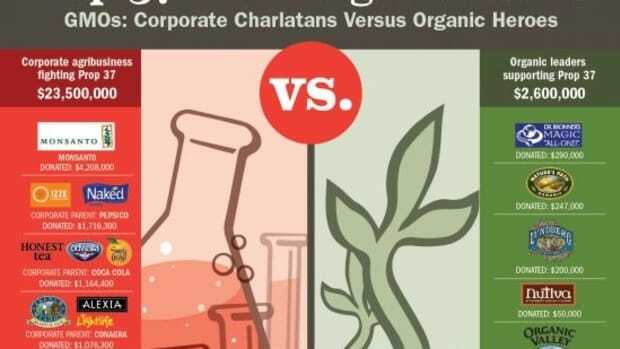 One of the loudest voices against the use of carrageenan, particularly in organic foods, has been the Cornucopia Institute, an organic food industry watchdog group. 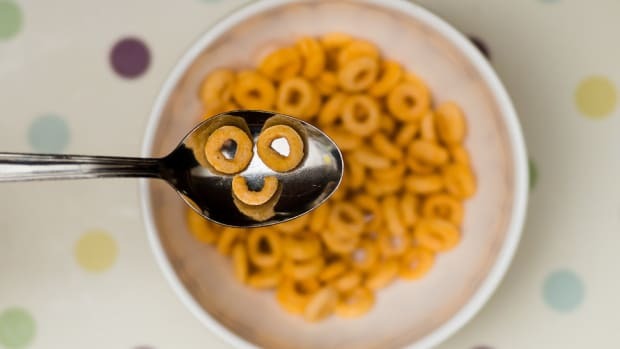 Cornucopia released a report on the ingredient several years ago, citing it as not only a significant health risk, but also a nonessential ingredient to many organic foods. 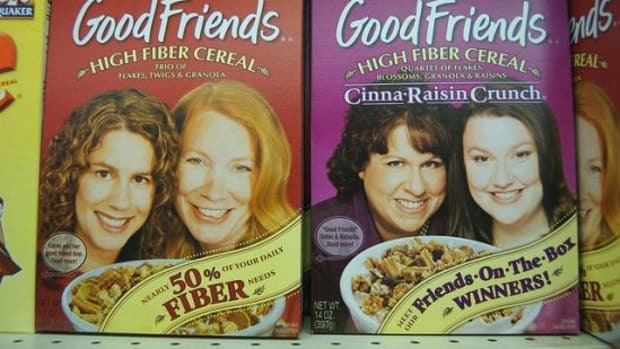 But some critics say WhiteWave Foods still has a long way to go. 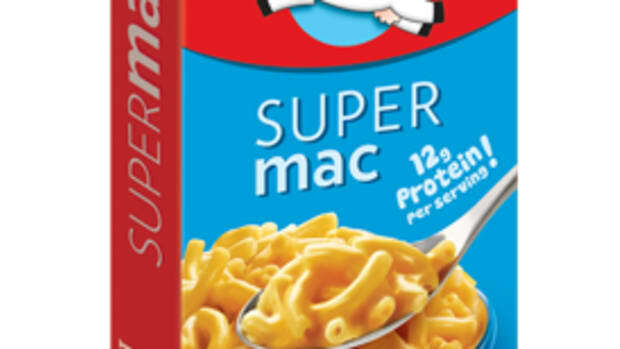 Cornucopia recently called out the brand for its misleading use of the Horizon logo—which has long been associated with organic dairy products—on several packaged macaroni and cheese products that weren’t 100 percent organic. 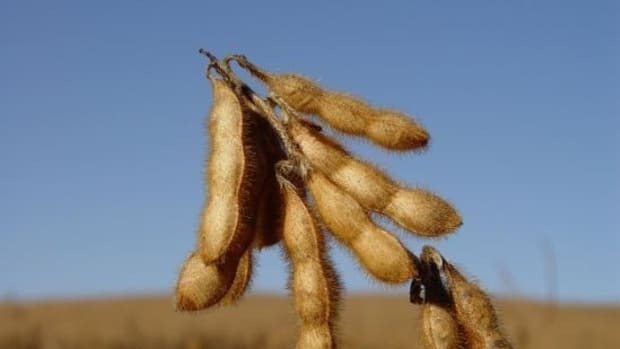 And the Silk brand came under scrutiny when it quietly replaced its organic soybeans in its popular soymilk with non-organic beans without changing the labels.